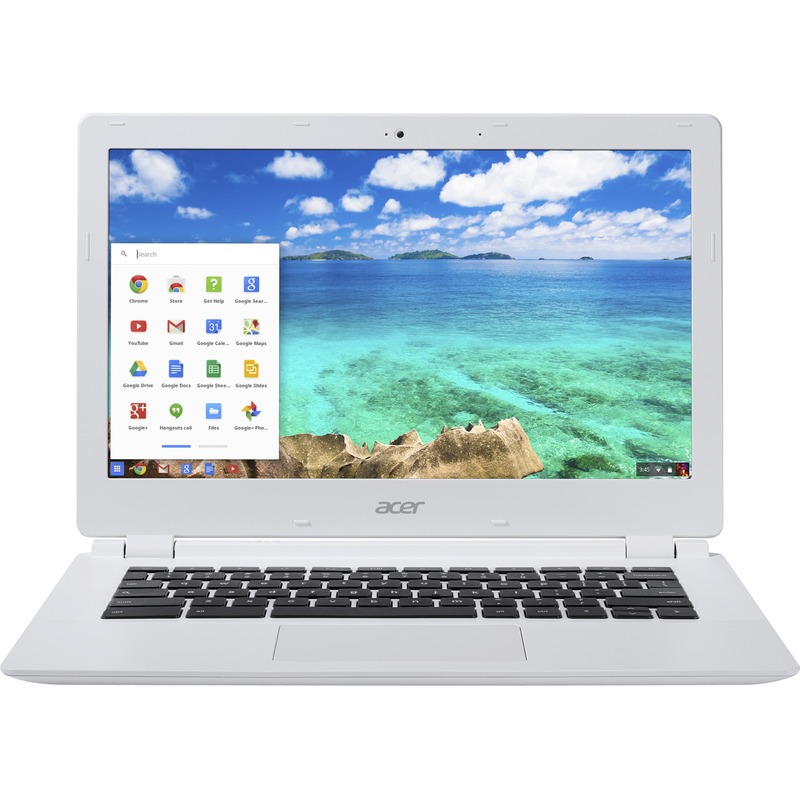 The Acer Chromebook 13 gives you more. Up to 13 hours of battery life keeps you powered from day to night. A bright 13.3" anti-glare display and advanced mobile graphics from NVIDIA deliver smooth visuals and enhance all of your favorite clips and photos. And the 3x faster wireless connection keeps you one step ahead. 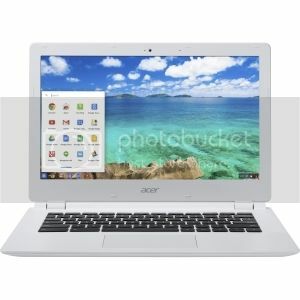 Acer Chromebook 13, more to enjoy.